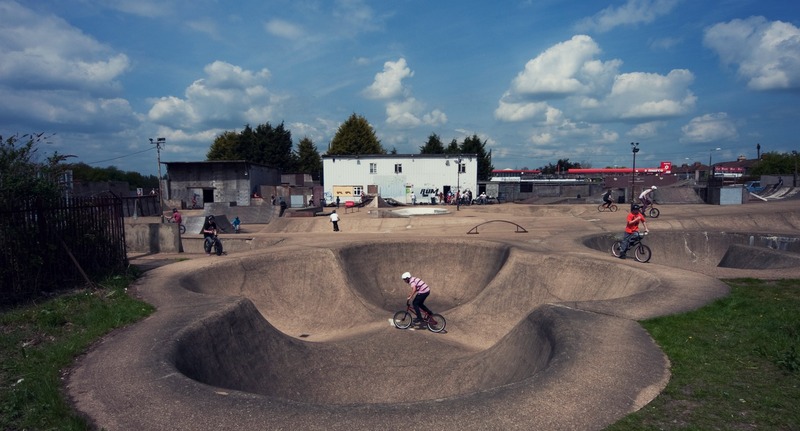 The first skatepark in Europe to be listed and only the second in the world, ‘The Rom’ was built in 1978 by Adrian Rolt and G-Force, the leading skatepark designers of the period. As skateboarding fever gripped the nation in the 1970s a rash of skateparks were built, but later demolished as popularity declined. The Rom is a rare survivor and has been one of the most important sites in British skateboarding culture ever since. 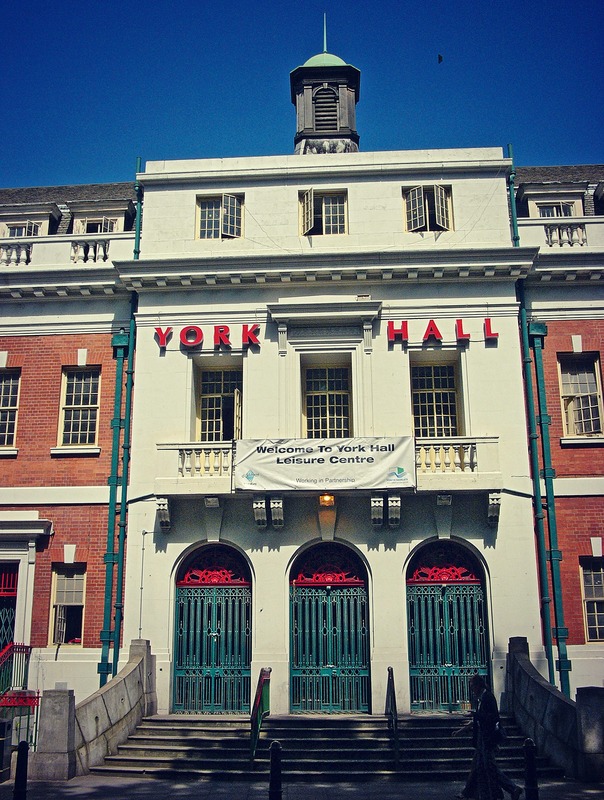 York Hall was originally built in the 1920s as a swimming pool and bath house. From the 1960s it became London’s most famous boxing venue hosting the likes Joe Calzaghe, Chris Eubank and Lennox Lewis. 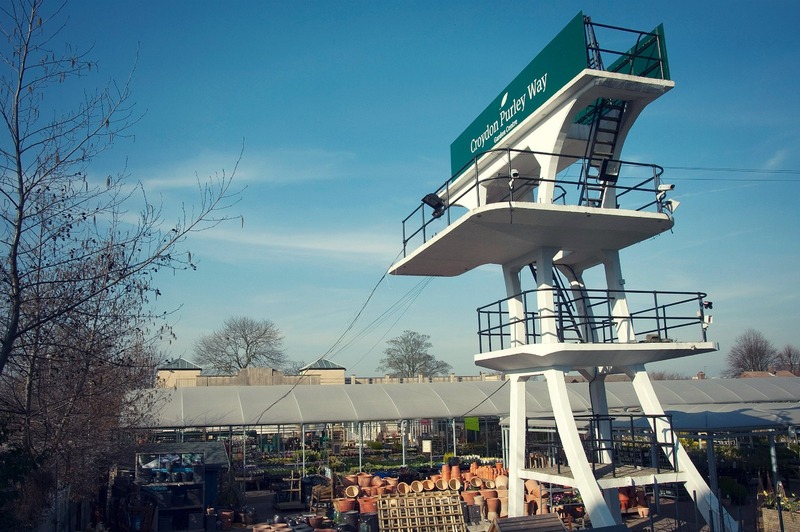 This concrete diving board at Purley Way, built in 1935, is all that remains of one of the most glamorous Art Deco lidos in London. Considered the height of modernity in its day, the board is one of only three from that era to survive in England. 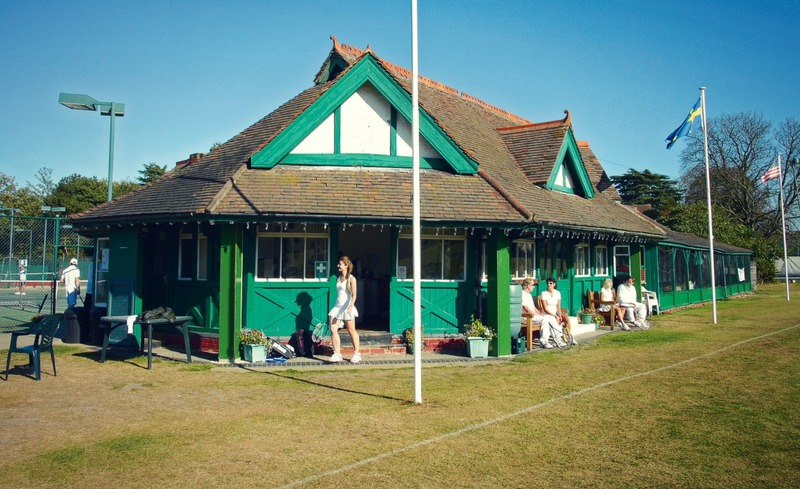 Beckenham is one of the world’s oldest tennis clubs, and for over a century it hosted the Kent All-Comers’ Championships, the first ever grass court event open to professional players. This pavilion was built in 1896 for women, who were excluded from the main pavilion. The exquisite design of this building reflects its location next to the Thames with its rippling profile and sculptural embellishments by local artist Gertrude Hermes, including a seahorse frieze and finial, contributing to an aquatic theme. 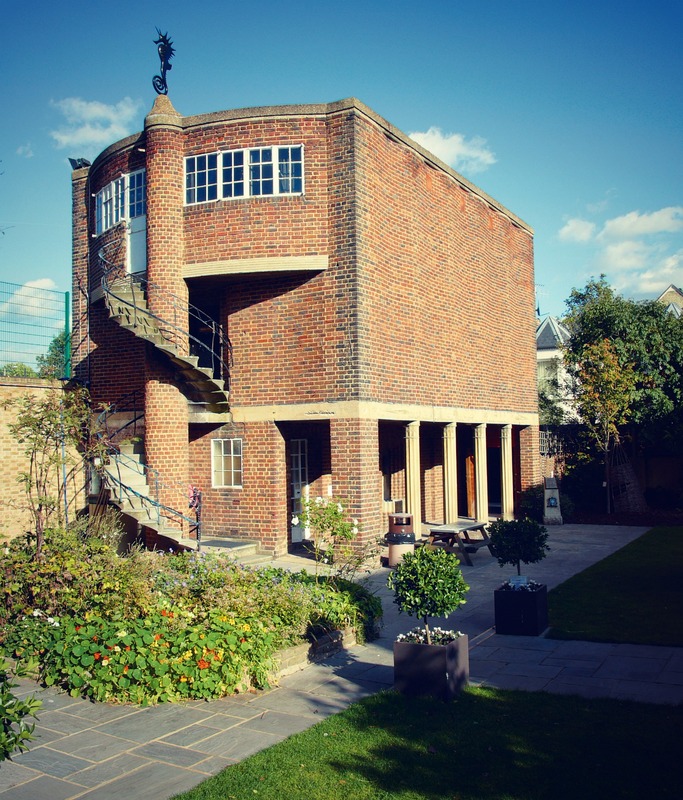 It was commissioned in the 1930s by novelist and poet Naomi Mitchison, whose home was the centre of a distinguished literary and artistic circle. This was one of the first grandstands in Britain to use the new technology of a cantilevered reinforced-concrete roof, which allowed an uninterrupted view of the sport below. 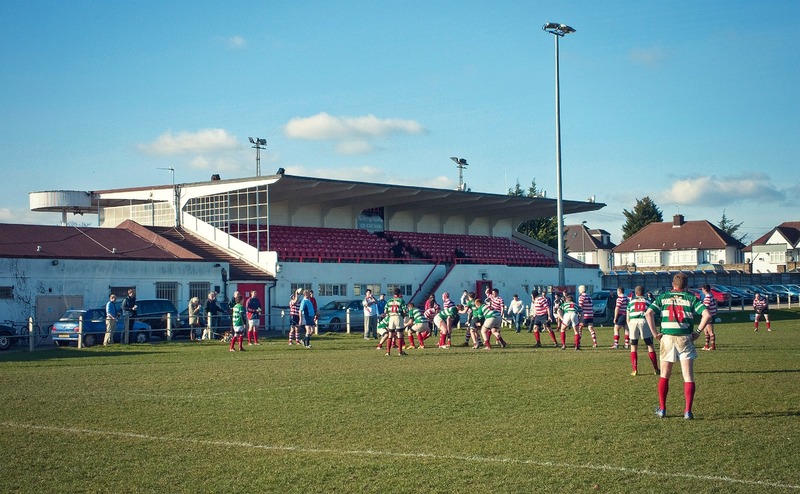 Built in 1930 with involvement from Sir Owen Williams, the engineer for the original Wembley Stadium, it is now the oldest surviving example of its type. An interesting selection of places and it’s particularly good to see a skate park in there.